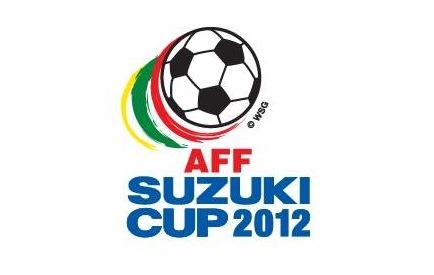 This is the first leg of a two-legged Final of the AFF Suzuki Cup 2012 between Singapore and Thailand, played at Jalan Besar Stadium Singapore. The game kicked-off at 8.00pm Singapore time and this article will be updated at half-time and as soon as the final whistle is blown by referee, Masaaki Toma. Latest from Jalan Besar Stadium is that Singapore is leading Thailand by 2 - 1 thanks to a goal by Khairul Amri on 61st minute, just 2 minutes after Adul Lahso put Thailand level. Baihakki Khaizan put Singapore in a more comfortable position by scoring Singapore's third goal on 90th minute. A healthy scoreline for Singapore. I think any team will take a 3 - 1 scoreline any day. They still have work to do though, in Bangkok in two day's time. CONGRATULATIONS SINGAPORE! tapi masih ada 90 minit lagi nanti, kan? Bukan nak kata apalah. Kalau pemain kita ada attitude macam singapore ni boleh pergi jauh lagi bola sepak kita ni. Itu cuma pendapat aku la. Agree with attitude and mentality. You don't have to a star-studded team to challenge for championship. Look at Malaysian owned Queen Park Rangers, they have many well-known players and yet they are at the bottom of the Premier League table. Norwich and West Bromwich do not have stars in their team and they are doing well so far. Malaysia is not short of talent, we may be just lacking the attitude as mention by others. I maybe babbling but it's a point to think about.